Download the Blue Ridge Shadows Resort mobile app to enhance your experience. Mobile apps contain many features like scorecard, GPS, tee times, news, deals and more! Click on the icons for more information and free download. 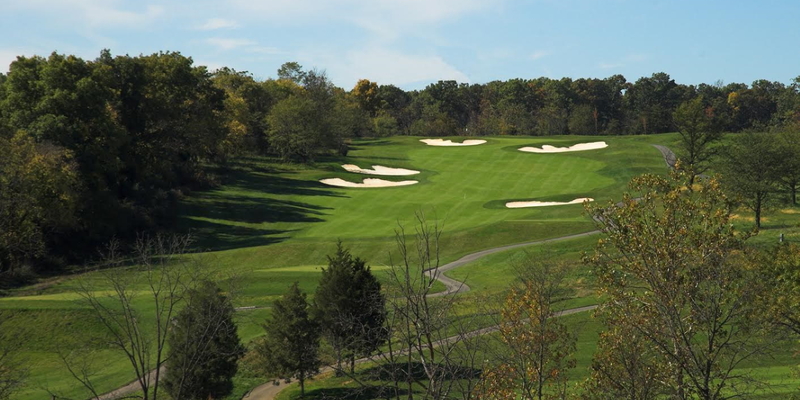 Crooked Run Creek and our five lakes come into play on eight holes and the 48 bunkers will have you thinking about your next shot. 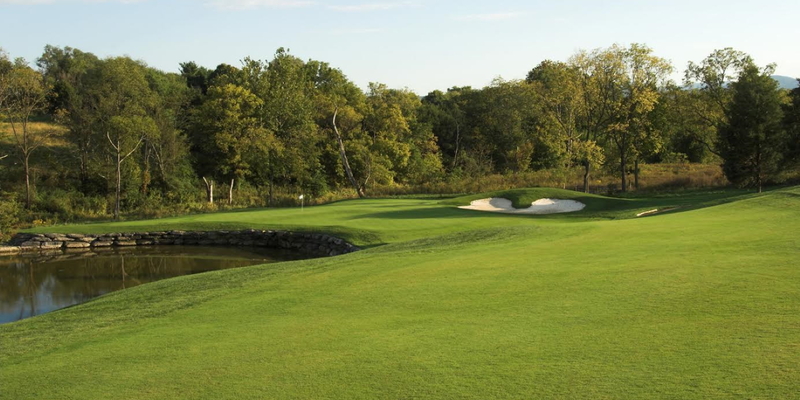 The eleventh and thirteenth holes share a 120 yard wide double green. 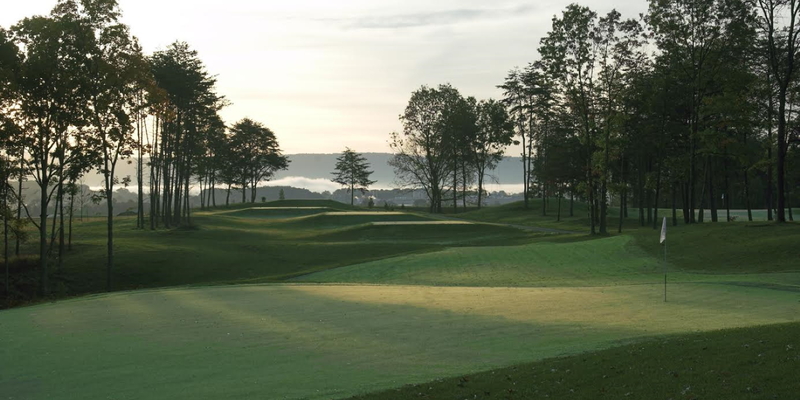 Blue Ridge Shadows is open to the public for daily fee play. We will also offer a limited number of memberships. From points East - Take I-66 Wast to exit 6. Turn right onto 340/522 North towards Winchester. Proceed 2 miles and make a left onto Shadows Drive. Drive past hotel entrance and cross Crooked Run Creek and the clubhouse will be on the right. From points North - Take I-81 South to I-66 East. Follow I-66 East to exit 6. Turn left onto 340/522 North towards Winchester. Proceed 2 miles and make a left onto Shadows Drive. Drive past hotel entrance and cross Crooked Run Creek and the clubhouse will be on the right. From points South - Take I-81 North to I-66 East. Follow I-66 East to exit 6. Turn left onto 340/522 North towards Winchester. Proceed 2 miles and make a left onto Shadows Drive. Drive past hotel entrance and cross Crooked Run Creek and the clubhouse will be on the right. 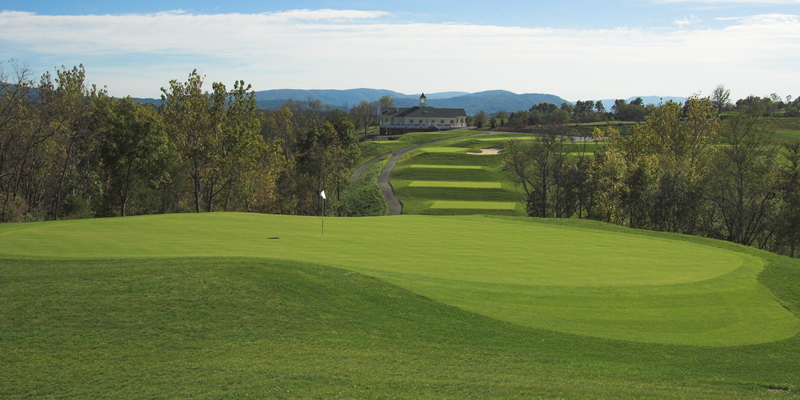 Contact Blue Ridge Shadows Resort at 540-631-9661 for more information and details on holding a golf outing at the course. When it comes to hotels in, near, or around Front Royal, VA, the Holiday Inn Hotel & Suites Front Royal Blue Ridge Shadows is far and above the best hotel and conference center in the area. 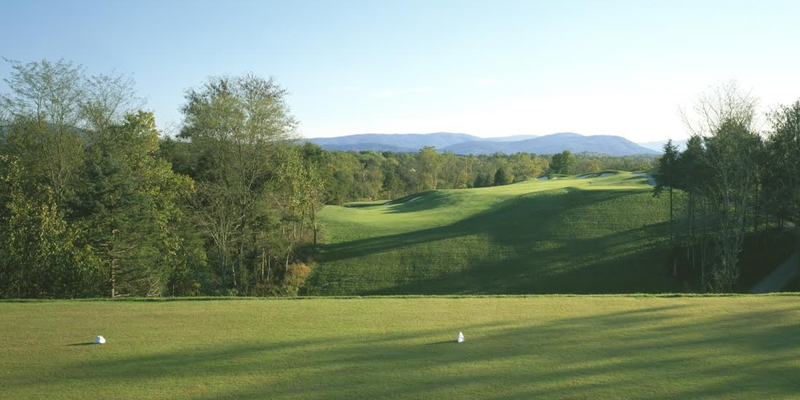 From our guest room views of the mountains or the Blue Ridge Shadows golf club to our 5,000 square feet of flexible conference and event space, we offer everything you're looking for in a hotel and conference center. Join us for all your dining needs in our Houlihan's Restaurant + Bar located on the lobby level. For lunch and dinner, our scratch cooking is what truly separates us from the pack. While most casual restaurants use microwaves and pre-assembled or pre-cooked ingredients, everything on our menu is made the hard way - from scratch. A la carte Breakfast is available from the Holiday Inn breakfast menu in Houlihan's Restaurant + Bar or through room service. *Please note that some items on the Holiday Inn breakfast menu are not made-from-scratch. This profile was last updated on 02/27/2019 and has been viewed 11,317 times.